Hosting a great party can be lots of fun and very rewarding, but it can take a lot of hard work too. One of the keys to a successful party is to have high-quality food available, and that means food which looks good and tastes even better. You can't cook while the party is in full swing, so finger food is the perfect solution as you can prepare it well in advance. 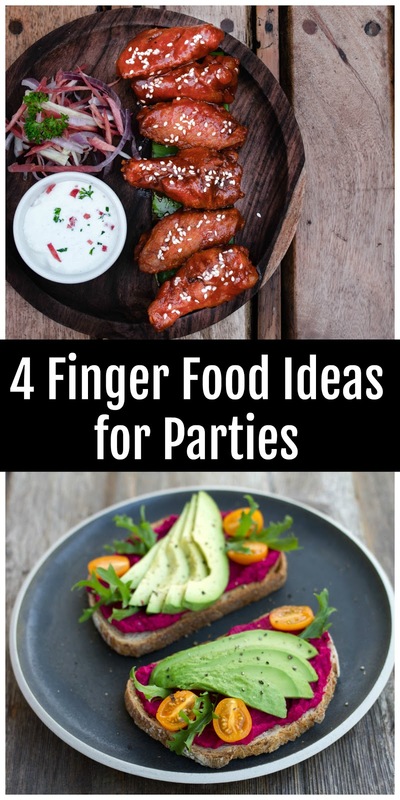 When creating finger food, it's important to think of all the guests, including fussy eaters, but here are four finger food ideas which are sure to prove a hit with guests young and old. This may sound too simple, but in fact, they're also simply delicious, which is why cucumber sandwiches are still a staple part of a traditional afternoon tea. Simply cut up cucumbers and place between some high-quality bread. We recommend the use of the best wooden cutting boards for all food preparation purposes, as you can quickly wipe them down and they make chopping, cutting and slicing a quick and easy process. 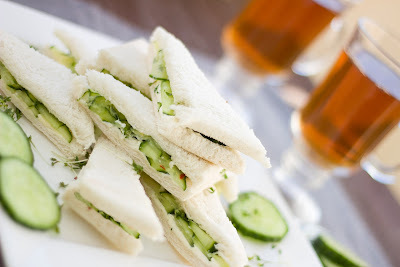 Cucumber sandwiches are great for cleansing the palate after spicy food as well, and they're vegan-friendly which can be an important consideration. Sticky food is always a popular choice for a finger food buffet, as it's always satisfying to lick your own fingers clean afterward. Sticky chicken wings are a perfect choice for this purpose, and they're incredibly easy to prepare. One marinade that even the fussiest eater will appreciate is honey and soy sauce. 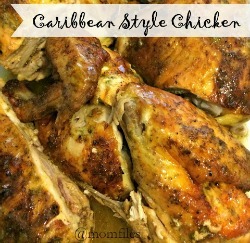 Simply mix these two ingredients together in a bowl so that it forms a clear yet dark-colored liquid and then coat the wings in it before transferring to the oven or frying pan. Ten minutes is all it takes to create a snack that's delicious and full of flavor. Avocado is possibly the most fashionable ingredient of them all at the moment, and it's perfectly suited to a finger food environment. It has the added advantage of being supremely tasty too, which is why avocado toast is always the sign of a high-quality buffet. Presentation is the key here, so cut slices of toast into alluring triangles, before spreading mashed avocado onto the surface. To add an extra texture and flavor, you can then further top the toast with a slice of boiled egg; quail's egg is a great option here if you're really trying to impress your guests, but a standard hen's egg will be fine as long as the portion size fits daintily atop the avocado. Steak and salad are a classic mealtime combination, but this can easily be adapted for finger food purposes with individual steak slices wrapped inside a lettuce leaf. Simply fry or grill the steak until cooked (be careful not to overcook it or it can become tough), slice into small pieces and then place one piece inside the cupped leaf of a baby gem lettuce. 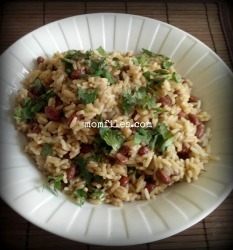 You can serve a mayo or chili sauce to accompany it. This is finger food that looks superbly inviting, it tastes great and the lettuce and steak slice combined with crunchy lettuce gives a satisfying textural contrast as well. Be sure to prepare plenty of these, because they always prove to be the most popular item in a buffet. Steak wrapped in lettuce, avocado toast, cucumber sandwiches, and marinated chicken wings all look as good as they taste, and there's nothing in them that will make a fussy eater turn up their nose. Remember to prepare more food than you think you'll need rather than taking the risk of running out and always have vegetarian and vegan options available, as well as suitable desserts. It's a good idea to check for special dietary requirements beforehand, such as gluten intolerance, so that you can plan the buffet accordingly. With all this in place, you'll have happy guests and you'll be a happy host.